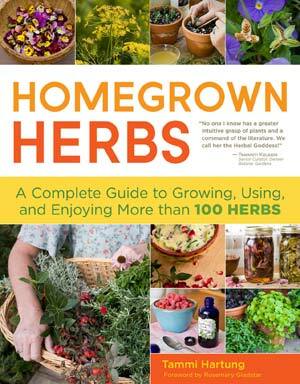 This book is the definitive guide to planting, growing, and harvesting more than 100 herbs for use in the kitchen, home pharmacy, and for crafting and body care. The book also contains an array of herb garden designs. You will find that growing herbs brings beauty, flavor, and healing to your world. Softcover, 256 pages.